Are you a high school student looking for a combined undergraduate medical school program? 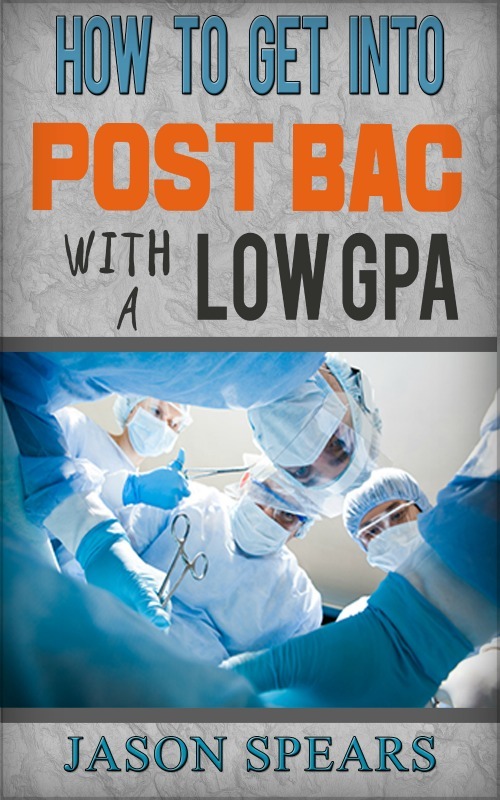 You've come to the right place to learn how to shorten the time it takes to become a doctor. 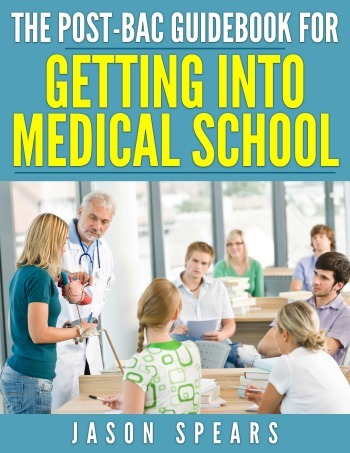 Wouldn't it be great to apply to college and get into medical school at the same time too? Guess what this can actually happen for you. Using my list of the top combined undergraduate medical school programs you can avoid many of the hassles that a "normal" premed student would have to face. Get ready to say goodbye to useless applications and the headaches associated with getting into medical school the traditional route. There you have it the complete listing of combined undergraduate medical school programs leading to the M.D. degree. It should go without saying that getting into one of these programs is extremely competitive. Even more so than applying to college as a regular applicant. So you will want to do everything in your power to be the most competitive applicant you can be by the time you submit your application. This means having great extracurricular activities and of course a stellar academic record including rocking your SAT/ACT. I cannot emphasize enough the importance of doing great on standardized exams such as the SAT/ACT because this allows the admissions committee to make an apples to apples and oranges to oranges comparison of everyone who wants to get into one of these undergraduate medical school programs. If you have the Grade Point Average but think you could use improvement with boosting your standardized test score then I strongly recommend Test Prep Authority.